Jessica and Brenton were married at Summerfields in Bittern. The Wedding Photography locations Summerfields in Bittern. The Wedding reception venue Summerfields in Bittern. 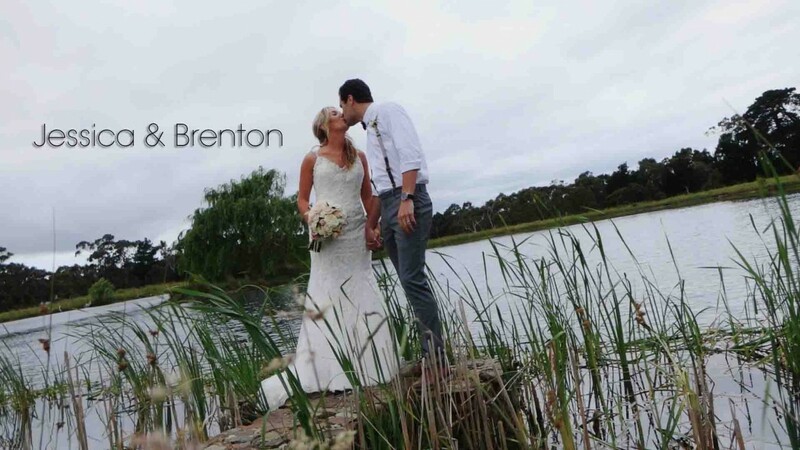 Summerfields Videographer Studio Edge & Multimedia wedding photography and video Melbourne.